Owned and operated by the one and only Tony Hawk, Birdhouse has risen from the ashes and transformed into one of the hottest brands on the market. 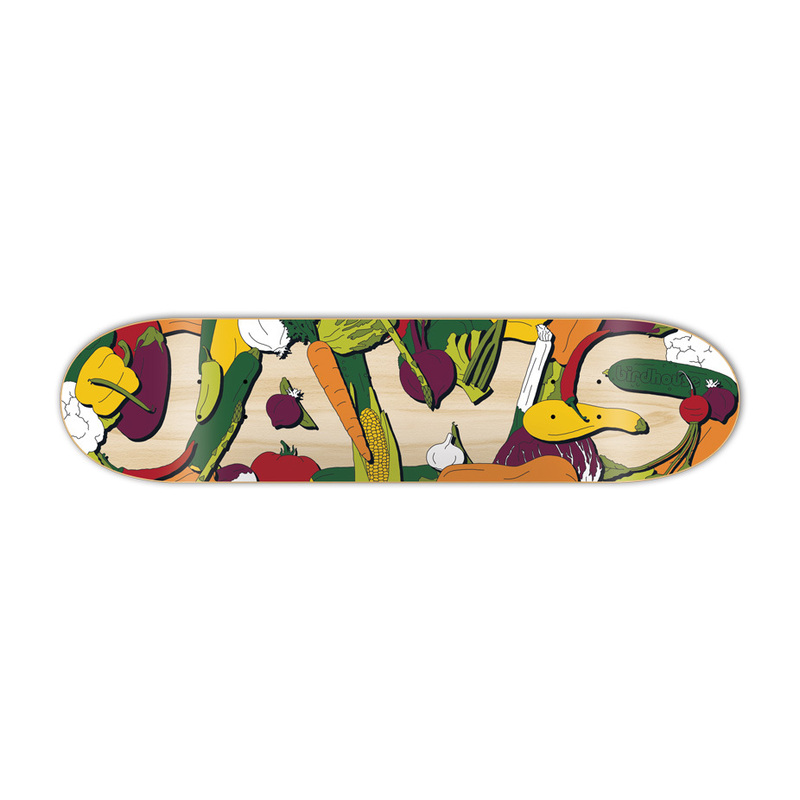 With a team featuring the likes of Aaron “Jaws” Homoki, Clint Walker and Ben Raybourn, it’s safe to say these boards satisfy ever type of shredder. 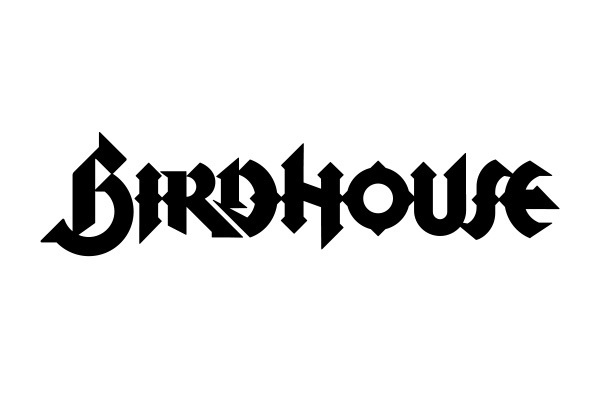 This is the Boardworld Store discussion thread for Birdhouse Skateboards. We will keep this thread updated with new products, latest news, and answers to your questions and feedback. Please ask any questions relating to Birdhouse Skateboards or their products in this thread. Please also feel free to discuss the brand, their products, or leave brand/product feedback. We’ve just received a refresh of Birdhouse products in the store, including a stack of Tony Hawk pro models. Just a few examples below.